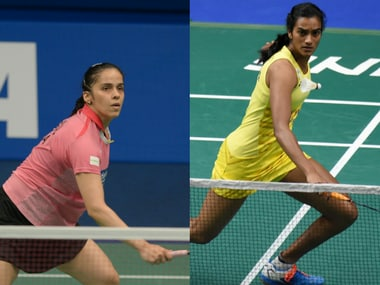 Playing her second tournament of the new season, Sindhu came agonisingly close to clinching the title before losing 18-21, 21-11, 20-22 to Zhang in the women's singles final. 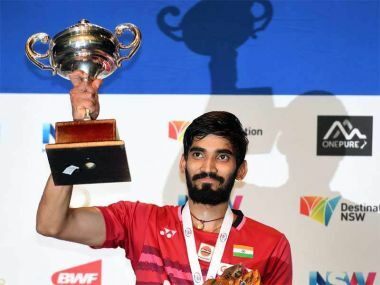 Kidambi Srikanth continued his dream run and grabbed a third successive Superseries final spot at the Australian Open with a straight-game victory over China's Shi Yuqi on Friday. Saina said: "I withdrew as I feel I need some more time in training to get better. There is improvement in my knee but I think some more training will help. 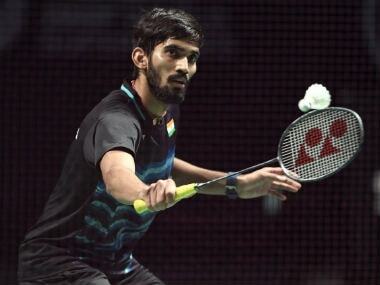 I will play in the Asia Badminton Championship next."